The mystery has been solved who is the cool looking Storm Trooper in the upcoming Star Wars: The Force Awakens movie. It is none other than "Game of Throne" Gwendoline Christie. 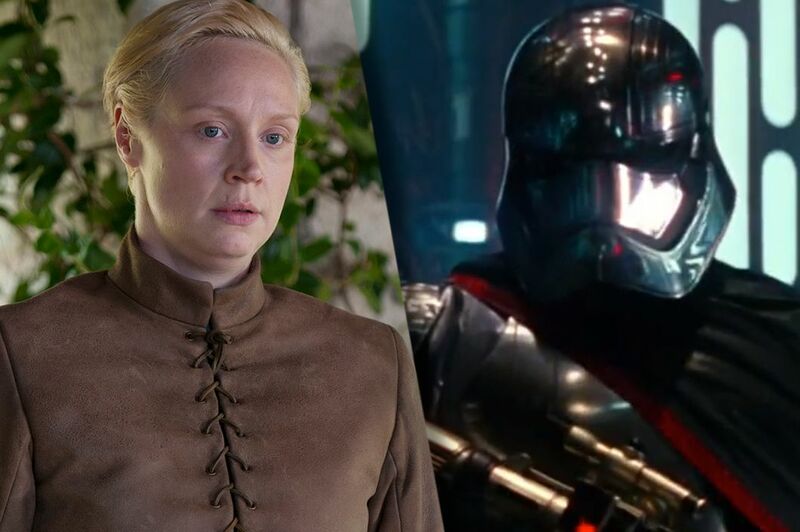 Meet Captain Phasma. I am hella excited that we are geeting female action leads and female villains. Gonna be a fun ride...Damn December is sooo far away.